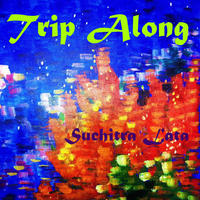 Suchitra Lata: Swirling chillout, ambient, world, progressive pop, indian classical veena and much more in between. "My earliest memories are with music running in the background, it was the family around the gramophone or the spool player or the tape recorder, or my mother and father singing classical Indian music, my sister playing the veena..."
Being blessed with such a musical background it was not long before I asked for a veena of my own and classes began soon thereafter. While I continued to listen to music by Henry Mancini, Andre Kostelanetz and Percy Faith, Michael Jackson on the one hand, and our great Indian film composers, S D Burman, R D Burman, Salil Chowdhary and others on the other hand, my musical tastes grew wide ranging and deeply rewarding. In my teens I would write poems, set them to music in my head. To do so better, I took up guitar classes as well. I had an opportunity to watch while famous film composer Vijayabhaskar was at work and he told me "Why not be my assistant, you have very good ears!" That's when I took up composing seriously. Then came the journey with musical software and I was delighted to see how much I could put together and then to sing or play the veena on the track was really the peak of musical happiness for me!" Suchitra Lata, classical veena player, has trained under illustrious veena teachers like, Neela Roy (Kalyanakrishna Bhagavathar school), Rajeshwari Padmanabhan (Karaikudi school) and continues to learn with Maestro Chitravina Ravikiran. 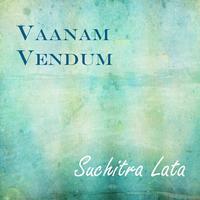 As a composer/lyricist, she writes in English, Tamil and sometimes in French. 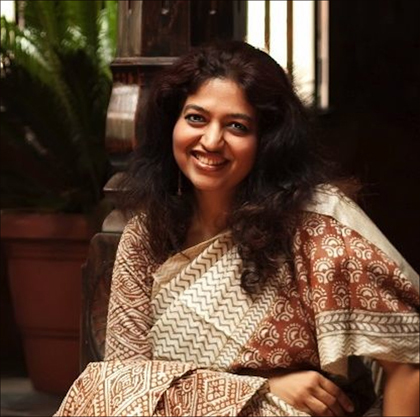 Her music is a mix of her long and ardent Indian classical music training and her fortunate exposure to every genre of music from country, Broadway, jazz, Hindustani and rock since childhood. 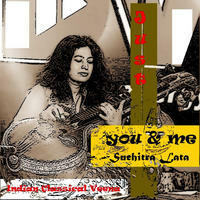 Full of unexpected chord progressions, with an Indian lilt, many of her songs also feature the veena played in different styles. 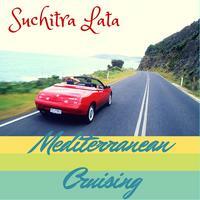 At present Suchitra Lata has composed music for a couple of Bollywood style feature films, jingles for radio stations like Gold FM Ajman UAE, music for corporate films (Bosch, Praxair, Madura Clothing) licensed music for brands world-wide (Calin Mia, Cabi Clothing, Jacob's coffee) and composed TV titles and 4 albums in diverse genres. 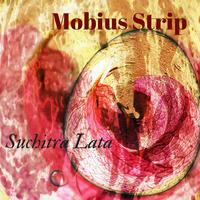 Her music is licensed world-wide and is played on instore radio channels in the USA as well as across Europe. She is part of a hot new electro-acoustic band "Soular Flare" featuring her vocals and production, Trilochan Kampli on the tabla and Paulson Joseph on the electric sitar. A wicked mix of pop and lounge, unique veena, classical tabla and funky jazzy sitar - Western music with an Indian soul! The great journey of music via an Indian musican's soul! 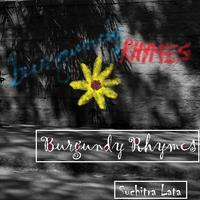 Suchitra Lata lives in Bangalore, India. 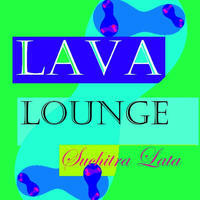 Tagged as: World, Indian, Funk, Electronica, Chillout, Lounge.